After a year-long search, Amazon has chosen New York City and Arlington, Va., as the locations for its second headquarters out of 20 short-listed cities. They join Seattle as the company’s three headquarters in North America. Amazon also announced Nashville, another HQ2 finalist, as the location for its new Operations Center of Excellence, responsible for the company’s customer fulfillment, transportation, supply chain, and other similar activities. Amazon plans to invest $5 billion into the new locations and in addition, create more than 50,000 jobs. Nashville will benefit from 5000 jobs and over $230 million in investment. Amazon expects to begin hiring early next year. The 4-million square feet office space in Arlington, Va., will be located in National Landing – a community three miles from downtown Washington, D.C. In New York City, the new office of the same size will be located in Long Island City. 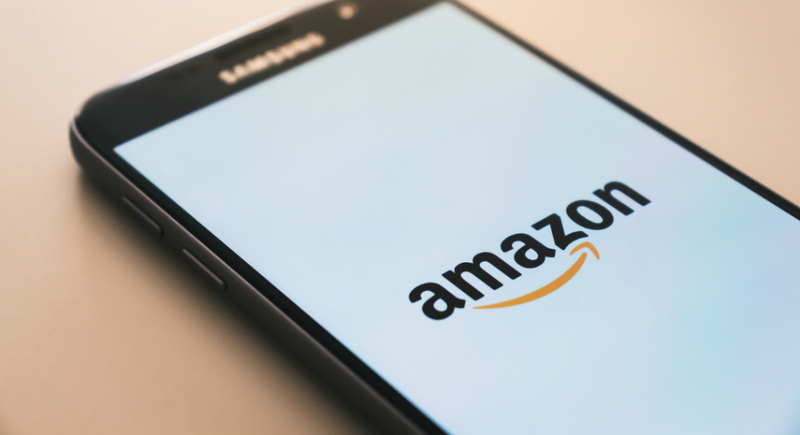 The online retailer will receive performance-based direct incentives based on the company creating jobs in both locations. The company revealed other tax breaks and grants it will receive in its blog post.